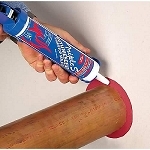 High quality and high performance, the LCI series Intumescent sealant by STI works great with combustible penetrants (wall and floor), insulation and has been tried and accepted to work with many applications including metallic, nonmetallic, insulated pipes, telephone, network and data cabling as well as ducts and joints. 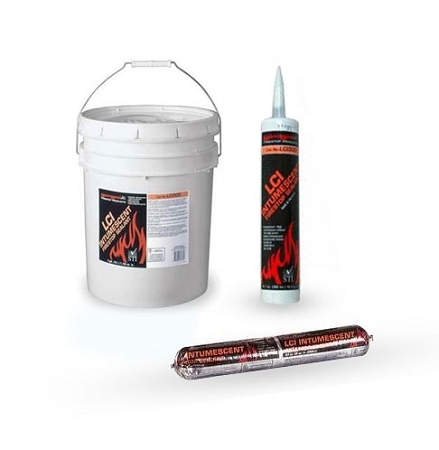 The highly intumescent sealant can expand up to 10 times making a complete seal and has met ASTM E814 (UL1479) ratings, so when installed correctly can provide up to 2 hours of fire protection. Click the "More Information" tab for additional information.